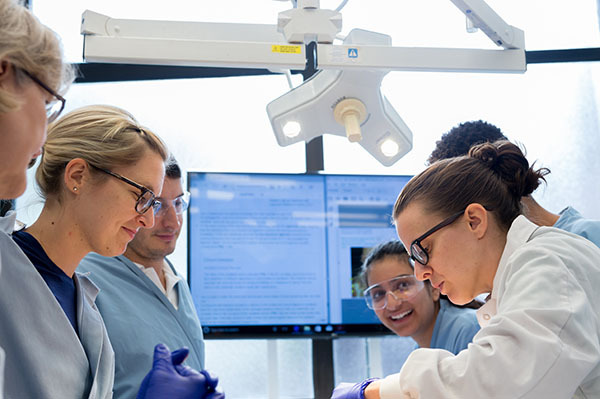 High school or college students, ages 16 or older, and adult learners that are currently, or aspiring to be, in the health professions. 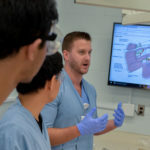 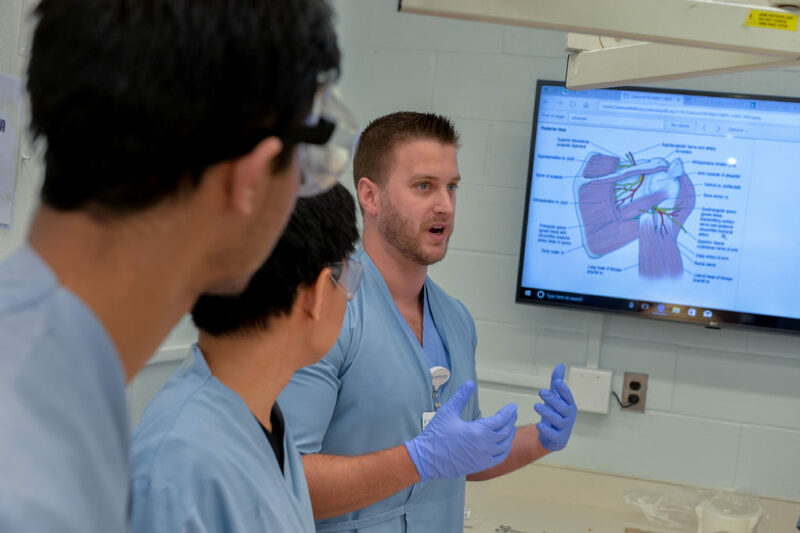 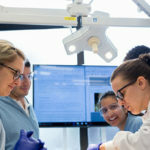 The Anatomy Academy at NEOMED is a two-week immersive anatomy institute that offers a fun and challenging experience working along experts in the field in state-of-the-art laboratories and facilities. 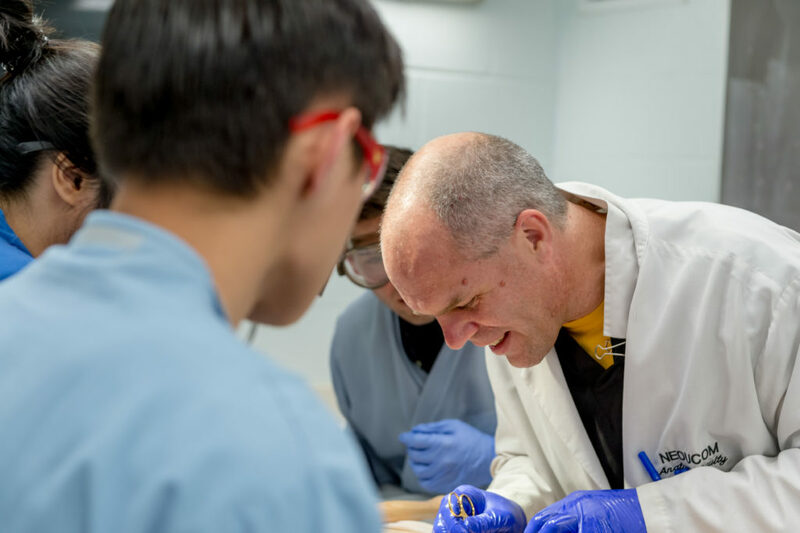 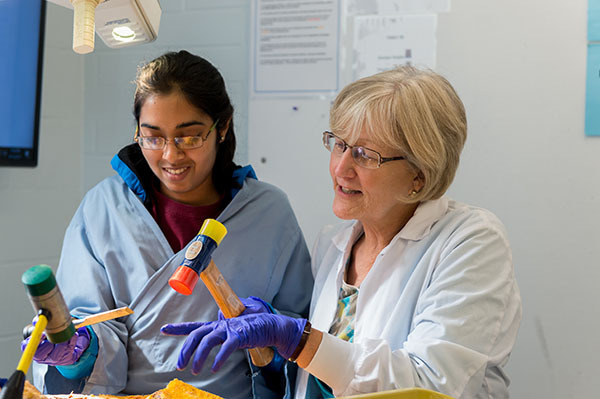 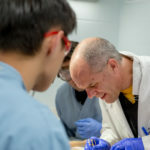 Designed for both students and adult learners, this low stakes learning opportunity will allow you to broaden your knowledge and skills under the guidance of Dana Peterson, Ph.D., an award-winning, nationally-renowned professor of anatomy and neurobiology. 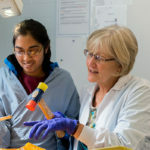 One full scholarship will be awarded to a student between the ages of 16-21 who lives within 30 miles of NEOMED.